This service and repair manual is used by the Official Certified Acer Technicians. It will help you to troubleshoot and do the repairs yourself! It will help you troubleshoot and repair your laptop! Fully illustrated with High Quality Graphics / Pictures and Step-by-Step Instructions! Do your own repairs and Save Money! Repair Your Laptop And Save Money. 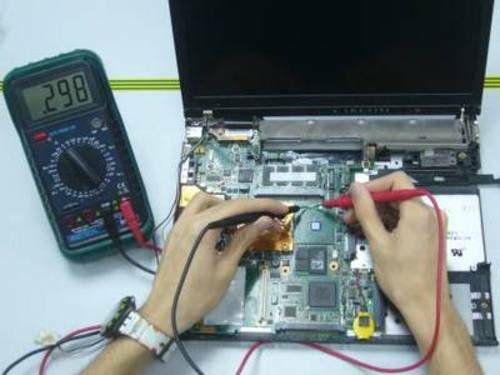 Earn Money By Repairing Others Laptop. Use This Guide Modifying Your Laptop.